There was a public backlash on Facebook for the purported retraction of Mark Zuckerberg's messages from recipients' inbox, which act was perceived by critics as utterly lacking merit as it portends lack of trust. And Facebook confirmed that it had actually deleted some messages sent by some top executives, as well as those sent by CEO Mark Zuckerberg, from the inboxes of the recipients without disclosing it. While at present the Facebook help maintains that in using messages on Facebook, sent messages can't be unsent or removed from the recipient's inbox. But now, the company plans to roll out the “unsend” feature to its messaging service, and perhaps present the incidence as mere testing, as it vows that no such messages from its executives will be deleted again, until the feature has been extended to all users on the social network. That means eventually all users will be able to set an expiration time for their messages, after which they’ll be automatically deleted from the recipient’s inbox. 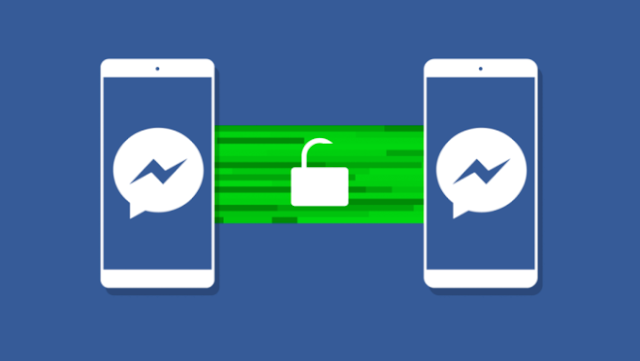 However it remains unclear when the unsend feature will be ready for public release, and exactly how the system will operate; but at least having such an addition to the messaging system will be quite worth the while.